Enter the new world of Grand Theft Auto 5 in a fantastic free game created by the developers of Unity 3D. This time you have to fulfill the American dream, living like a king, but for this you will have to work for the mafiosi of this dangerous city as are the Saints. You can do with a lot of different cars, weapons and you can fill the pockets of so tata silver that you will not know what to do with it, explore an open and hostile world full of dangers. Only the brave can survive!. 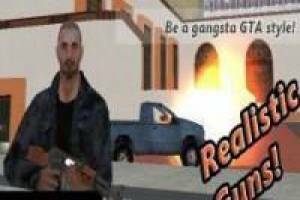 Enjoy the game Grand Theft Auto 5, it's free, it's one of our gta: san andreas games we've selected.